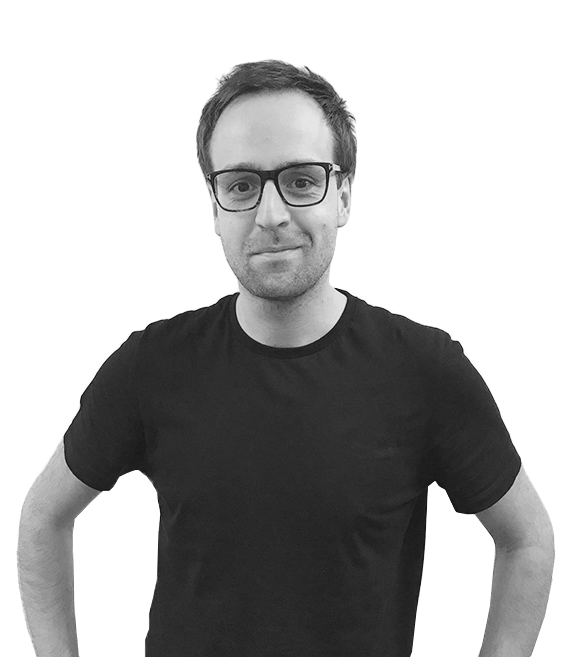 Jake is a UI/UX specialist with a keen eye for mobile interfaces. He is responsible for user experience, design and leads the creative team in the UK office. He has worked on all of pocket app’s 250+ projects for numerous industries and for a multitude of clients.